Delight in the exciting sights and sounds of the magnificent ocean creatures off Dana Point in Orange County. 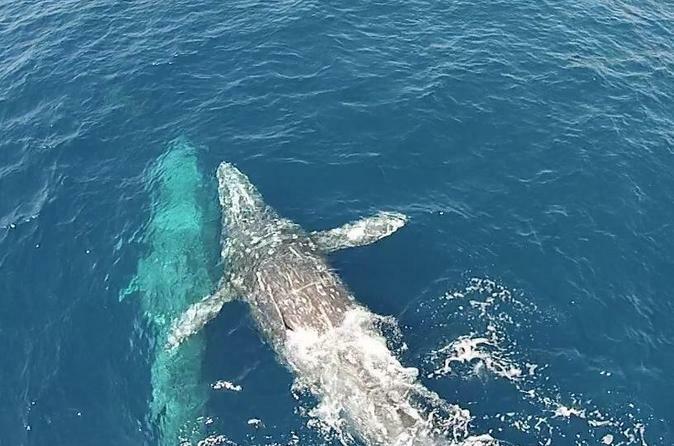 Known as a landmark for marine life sightings, Dana Wharf’s ocean adventure cruises offer rare glimpses into a huge variety of underwater wildlife and gorgeous scenic views you’ll never forget. Search for whales, dolphins, sea lions and other exciting marine life! 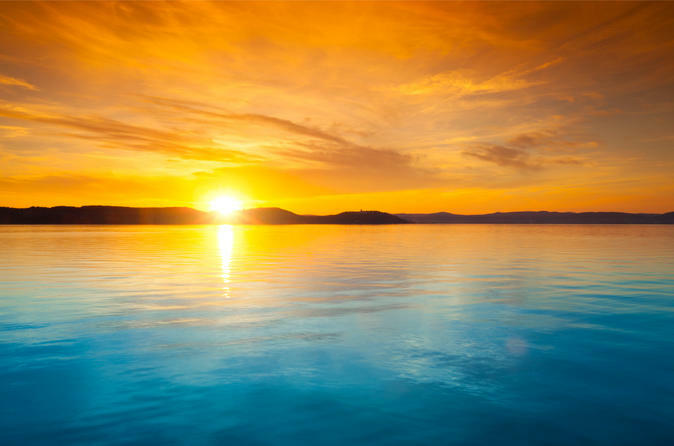 All cruises are narrated by expert captains who will educate you on the abundant ocean life on the coast. Trips are 2 hours long, plenty of time to discover the world that lies beneath. Remember that sightings of marine life are guaranteed! 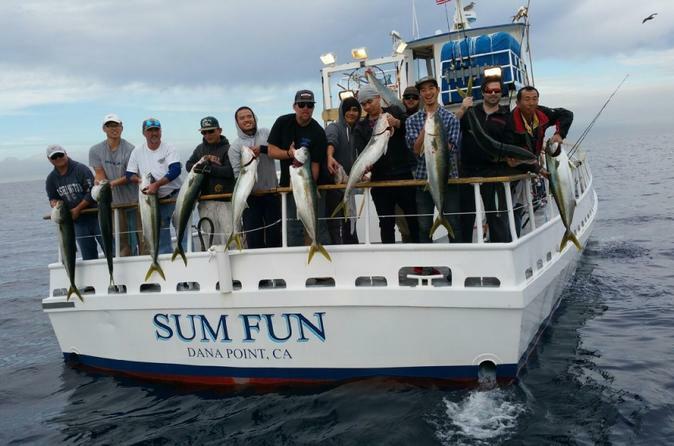 This 5-hour trip is perfect for families who want to fish locally off the coast of Orange County. The types of fish available to catch include halibut, barracuda, yellowtail, white sea bass, sand bass, calico bass, bonito and even tuna. You never know what you might reel in, and that is part of the magic of fishing. 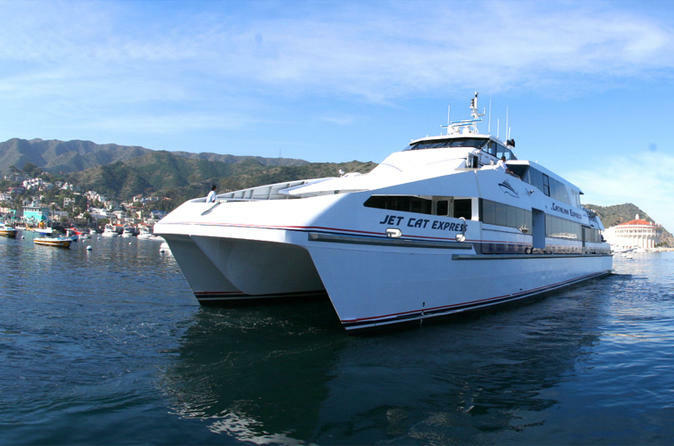 Join us for a 90-minute evening cruise aboard the luxury catamaran OCean Adventures. In the spring and summer enjoy a evening of sunshine, cool ocean breezes and romantic view of Dana Point Harbor in Orange County . This cruise will feature a sampling of wines from The Organic Cellar which promotes organically grown and pesticide-free wines as well as a sample platter of cheese, crackers, fruits and nuts that compliment the wines. Come experience what private fishing is all about! we pride ourselves on catching fish year round. We cater to beginner as well as the seasoned fishermen. Our captains knows how to find fish and we are dedicated to providing the best service and memorable experiences. Come experience what private fishing is all about! Beginners and well-seasoned fishermen alike are welcome on this thrilling 10-hour excursion. 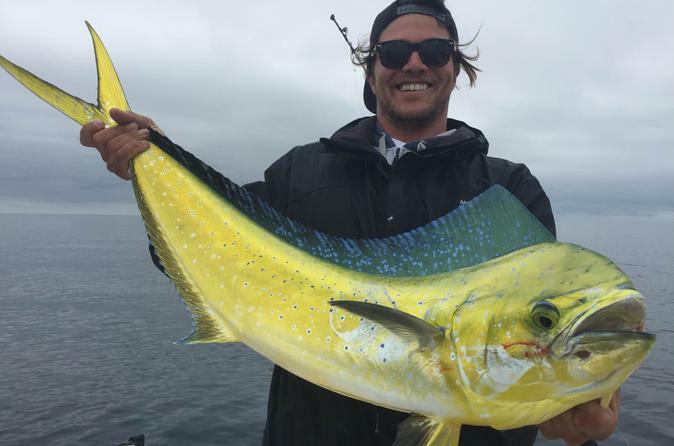 As you are in southern California, fishing is available all year round, so be prepared for quite the adventure.